Here you will have the garlic benefits for diabetics explained. Is garlic good for diabetes? 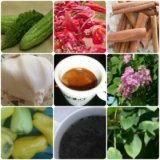 How can it lower blood sugar levels? Garlic is also known with the scientific name Allium sativum. When one is talking about garlic, it is sure onion will be next:)). For your info, the scientific name for onion is Allium cepa. Our ancestors have been used garlic since the ancient times. In nowadays, we are wondering if there is any evidence that garlic might lower blood sugar levels? Yes, there is. Actually, you can benefit from the ability of lowering blood sugar levels of garlic. 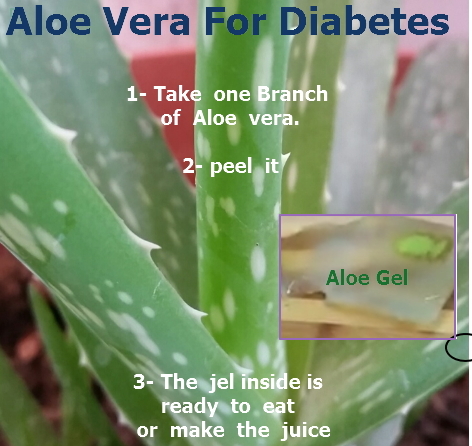 As I've always been telling you, what a food or natural remedy can do for you, and especially for your diabetes, is found inside its components. What are the components of garlic responsible for the lowering sugar effect? 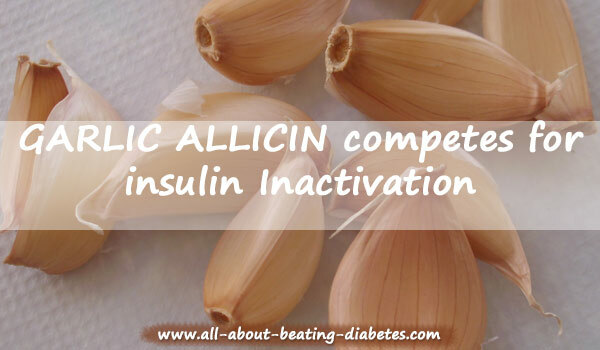 The most important component, which has a great impact for your health is ALLICIN as well as being responsible for the particular taste and odor that garlic has. What this component does is to compete with insulin for insulin-inactivating sites in the liver, which results in no insulin inactivation. Consequently, the free insulin is increased. 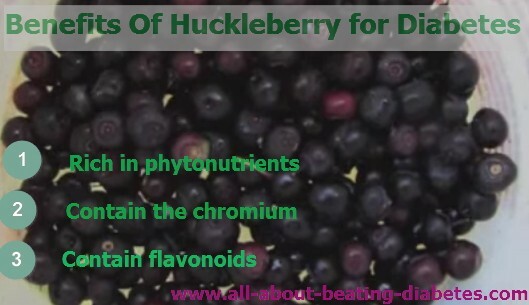 In fact, studies have reported that the administration of 100-125 mg/kg of Allicing to fasting humans resulted in a wonderful decrease of blood glucose levels and in a raise of serum insulin. Moreover, garlic might slow down the production of free radicals due to its antioxidant properties. There is scientific evidence to prove the benefits of garlic for diabetes. 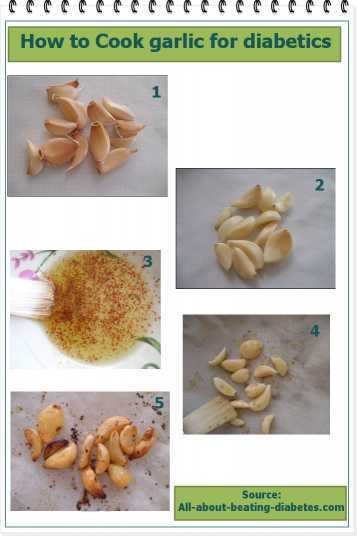 To date, Dr. Ahmed's team in the Saudi Arabia hospital, has revealed the influence of the aged garlic extract on slowing down the process of free radicals production. Get the great benefits of garlic and other natural remedies NOW by clicking here. It was also shown that liquid garlic can prevent the severe future damages to your kidneys, blood vessels, skin and eyes by diabetes, because garlic slows down the glycation process occurring due to high blood sugar levels. Other benefits diabetics can get from using garlic is related to the cardiovascular (CV) system, particularly to heart disease and stroke, which are the most terrible diabetes complications appearing when your diabetes is uncontrolled. Garlic has shown to lower the risk for the CV diseases as it can help you lowering your blood lipids levels, the “bad” (LDL) and total cholesterol, and triglycerides. In addition, garlic intake can inhibit the process of platelet aggregation, preventing clotting of arteries or thrombosis. 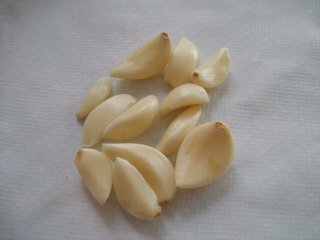 Altogether, the above-mentioned actions with the smothering of blood vessels explain the anti-hypertensive effect of garlic. That’s why garlic is highly recommended to diabetics. Some studies have been carried out to find the effectiveness of aged garlic extract of many dietary supplements you can see around in the pharmacy.They have concluded the huge health benefits of aged garlic including the reduction in various risk factors contributing in diabetes and heart diseases. 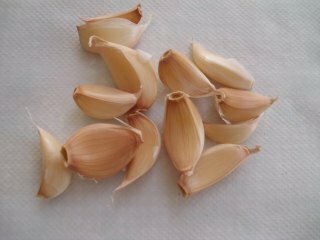 Lowering blood pressure, reducing the high cholesterol, dilution of blood, and dilatation of the blood vessels are some of the effects of garlic that end up in improving the blood circulation. Garlic has also good effect in improvement of your immune system, your memory, good protector of liver, and prevents cancer and diabetes onset. 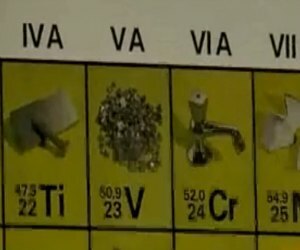 Where can you find garlic? How to properly use it? It’s really very easy to find it. 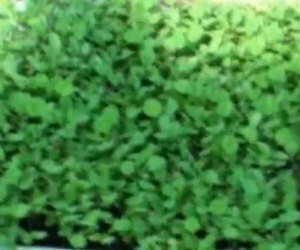 You can look at any supermarket or vegetables markets. It’s better to eat it raw to get better benefits. 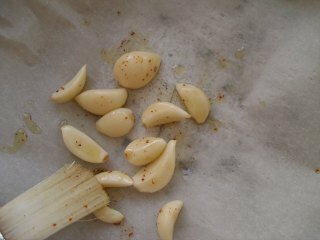 It is better to avoid fried garlic; while I encourage to use more bake-oven or steamed garlic (some of my friends like it like this). 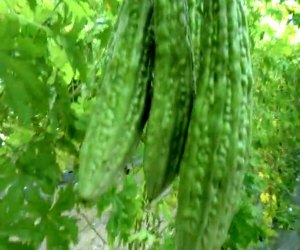 You can try also its flowers, leaves, bark, fruit, seeds, stems, roots for giving flavor to your foods. 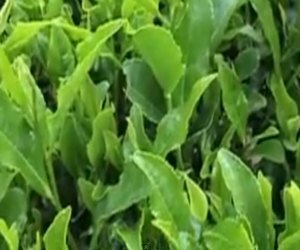 In case you cannot stand its strong odor or taste, (I know many of my friends cannot stand it) there is a remedy for this, as well as for all things in this life. 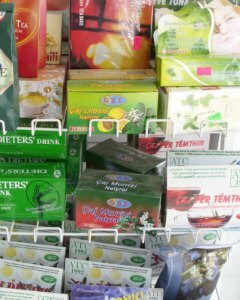 For example dietary supplements, which have the effects of raw garlic. At the end, my recommendation is to put garlic in your daily diabetic diet plan, and you will see the difference with your own eyes. At the "next-end":); please find a simple diabetic roasted garlic recipe. I made it myself and try it. To me, it seemed delicious. Hope you would like it too. In case you find it difficult to manage lowering your blood sugar levels, get a more professional help by our specialized medical team. Click here to get helped now! Take a head of garlic. Mine had twelve cloves. Next, in another plate, pour olive oil, add salt and pepper. 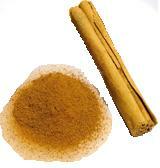 You can use black pepper or white pepper or any other pepper your mostly prefer. I prefer chilli pepper, that's the one I used it. First, cover it with a kitchen paper. Then, put the peeled garlic cloves inside. 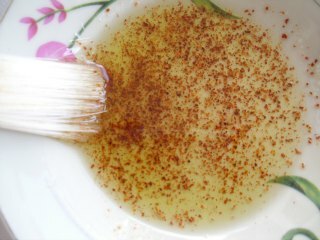 Next, brush them with the salty-pepper-oil. Cover with a foil and put inside the pre-heated oven at 150 degrees until they become nicely brown. Once your garlic are brown, take off the oven and serve them as a side dish. 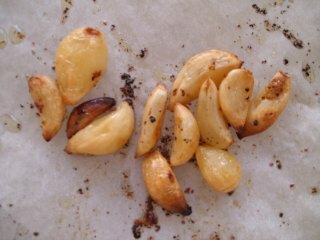 Or, you can put the roasted garlic cloves in a mill and prepare a nice-flavor-garlic powder.